Cyclops Print Works will be setting up shop at WonderCon 2019 this weekend where they will be releasing some really awesome exclusives. 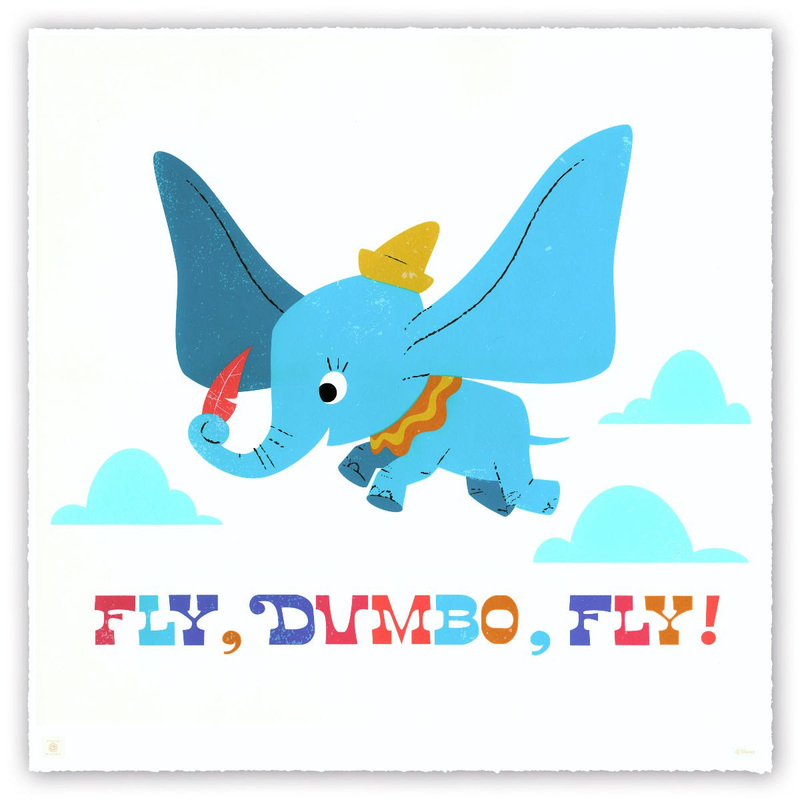 That includes this adorable Disney screen print “Dumbo” by artist Courtland Lomax. “Dumbo” by Courtland Lomax is a 24”x24” signed and numbered 12 color screen print with hand-torn deckled edges. 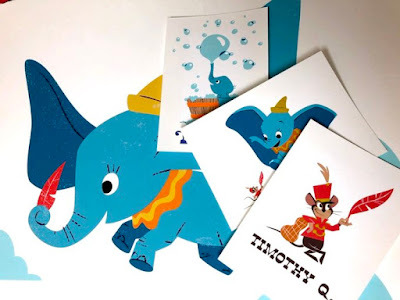 Each Dumbo print sold at WonderCon will come with a full set of three unique 5”x7” matching Dumbo handbills. Limited to 160 pieces, this Disney print can be purchased exclusively at the Cyclops Print Works WonderCon booth #1012 in Hall B for $50.